Bradley Cooper has been linked to Olivia Wilde and even more recently, Jennifer Lopez. Reportedly, the two hit up a restaurant in NYC called Per Se for some dinner. After the rumors started spreading that he was hooking up with J-Lo’s ginormous booty, the rumors came to a halt after they said it was just business. 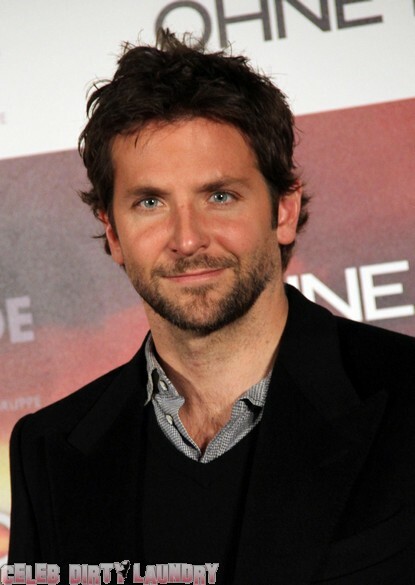 Because who wants to have “just business” with Bradley Cooper?!? Come on, he’s hot! And those eyes! Yum! Pity, too. When you find the time, Bradley, call me! Randy Jackson: All Of The American Idol Judges Will Be Back!